what a result,3points! Sweet! Whoever threw that coin,what a shot! Can’t believe it was a copper 2p….could have at least been a £1 coin! It was weird how RVP made out he had no idea about Rio’s injury, yet he’s clearly seen talking to him as he goes of the pitch. Either way, this little scrote needs a lesson or two in keeping it in his pants. And headwear. Yes, kudos to Hart for dealing with the idiot supporter. 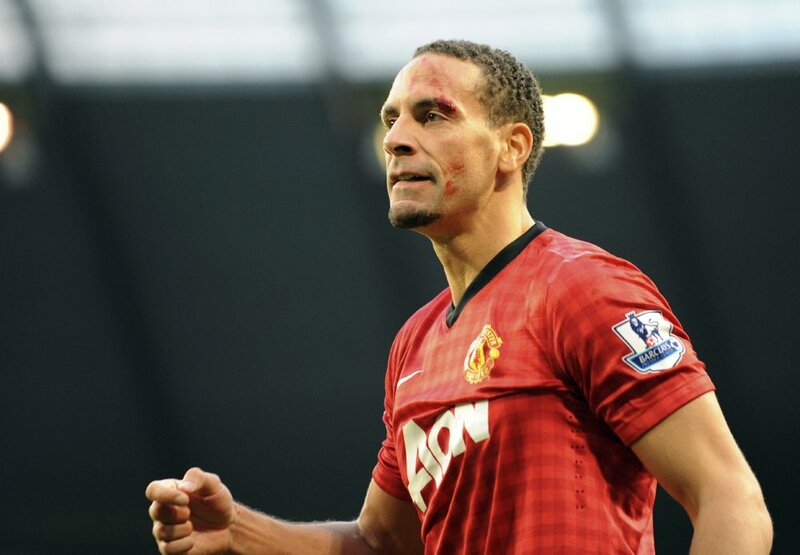 And, though I am no Ferdinand fan, kudos to him for joking about the incident in his tweet. Incidents like this will surely give football a bad reputation. Am I Milwaukee’s ONLY City supporter? “Busted open”? You been watching WWE from a few years ago? Disgraceful how he went on twitter to tell the world that pound coins should be thrown instead of smaller lighter ones. Convicted of charges related to drugs and racism he really should know when to shut up. But Man City’s fans showed themselves to be a scummy lot. I’ve only been in Manchester once but i really hate it. Not that I’m homophobic but I really really hate it. Each to their own I suppose. What the hell does homophobic have to do with anything? 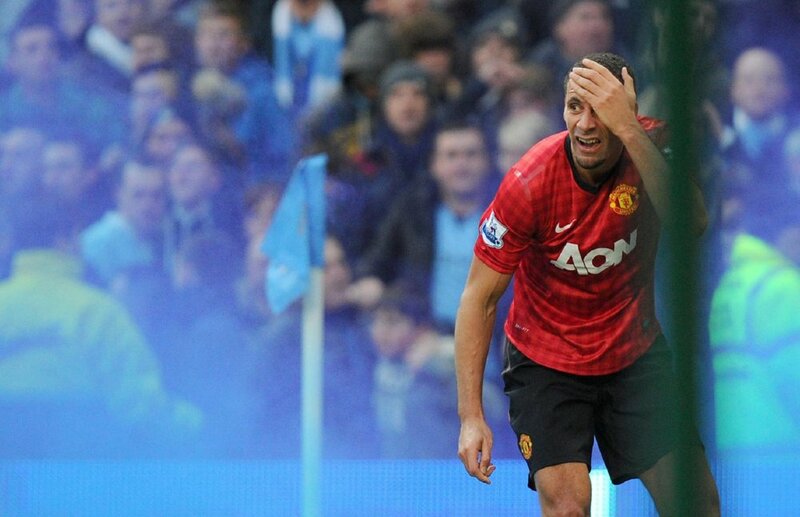 What nothing about city throwing money at their problems…?? ?